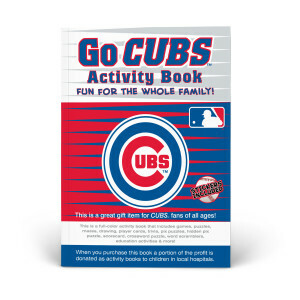 The Go Cubs Activity Book is packed full of games, mazes, puzzles, trivia and other interactive challenges. The book challenges kids of all ages to be creative and use their imaginations. 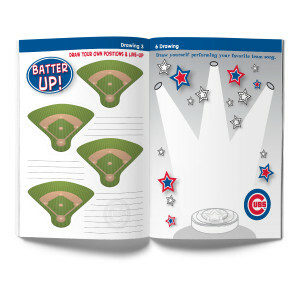 Some things are easy, some are hard. 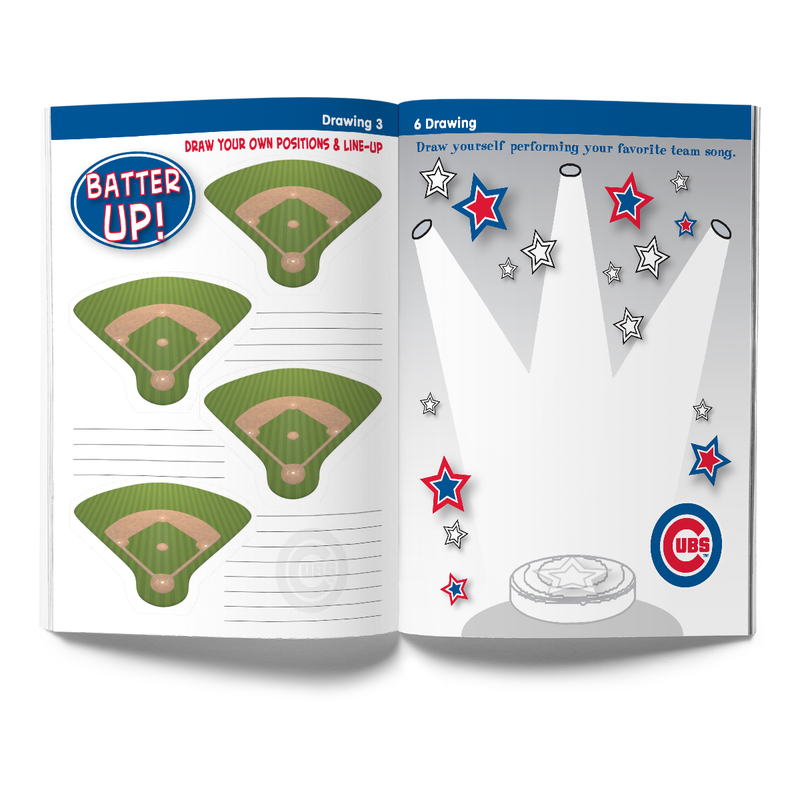 This book will keep you child engaged for hours. 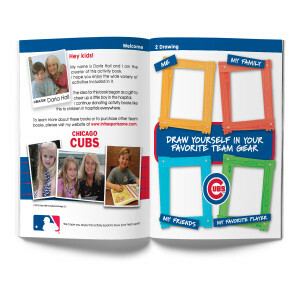 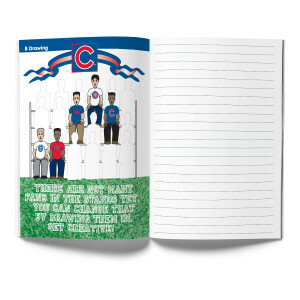 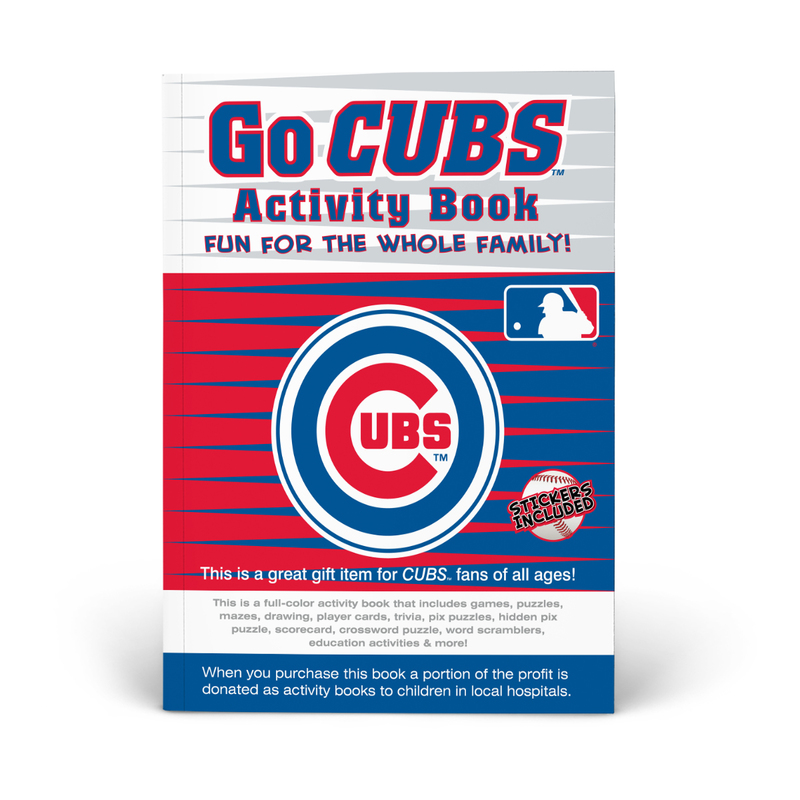 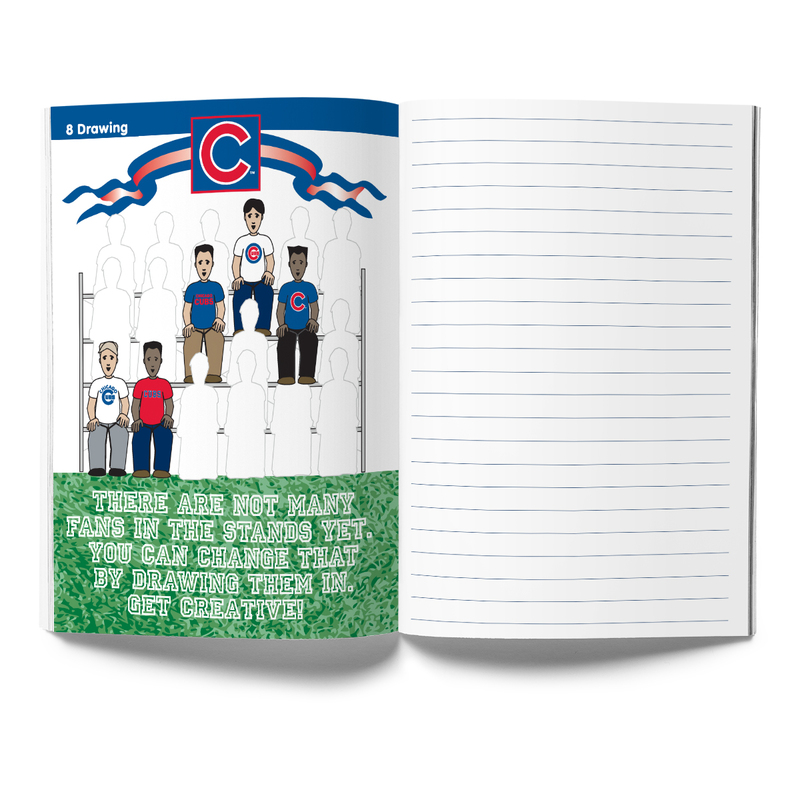 Whether you are taking a road trip, hanging out at home or getting a gift for someone, the Go Cubs Activity Book is sure to be a HOMERUN!